How does a scholarly book get started? In the majority of cases it is bound with the author or editor’s passion and deep-rooted (and often inexplicable) connection with his or her subject matter. 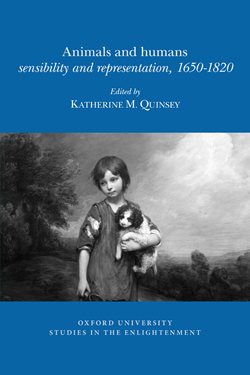 For me, Animals and humans: sensibility and representation, 1650-1820 began nearly ten years ago, when I read Kathryn Shevelow’s eminently readable book For the love of animals, about the growth of the animal welfare movement in the eighteenth century. Our relationship with animals never ceases to fascinate, as we see from the Wellcome Collection’s current exhibition ‘Making nature: how we see animals’, and animal studies has recently flourished in the academic mainstream. Like Shevelow’s book, it crosses the boundaries between specialised academic study and deeply felt human experience. My own beginning with this subject, though, occurred almost in infancy. An innate attraction to animals, these others with whom we co-exist on this planet, is shared by almost all small children and all human cultures in one way or another, and is represented throughout human history. And as we see in very small children, in this oldest relationship of the human species we still find a deep connection and resonance. In bringing together and editing this book, it was wonderfully liberating to be able to combine a lifelong passionate interest in animals with my own professional field of eighteenth-century literary and cultural studies. 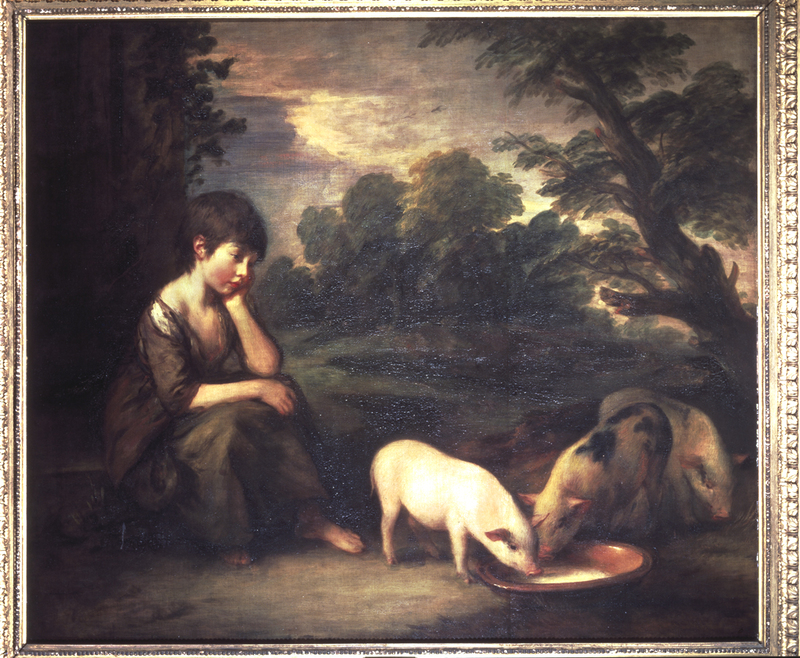 Thomas Gainsborough, Girl with pigs (1782), oil on canvas; Castle Howard Collection. © Castle Howard; reproduced by kind permission of the Howard family. 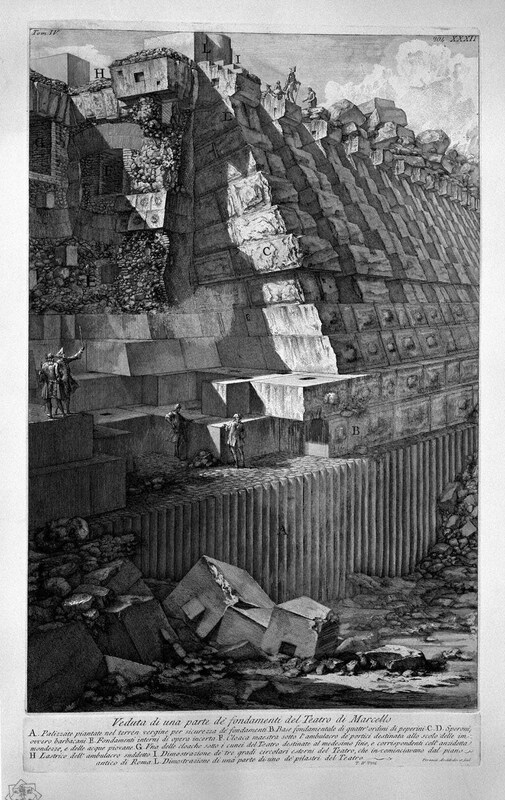 1650-1820 – the timeframe we cover in our study – is the period associated both with the growth of experimental science and the horrors of vivisection, and with the rise of modern humanitarianism. While the defence of animal rights itself goes back to classical times, in the eighteenth century it was directly linked to a growing awareness of universal human rights and a new definition of humanity based on the ability to feel rather than in the primacy of reason. Together with the abolitionist and feminist movements of the later eighteenth century, animal welfare came to resemble its modern self, with legislation first enacted in 1820. 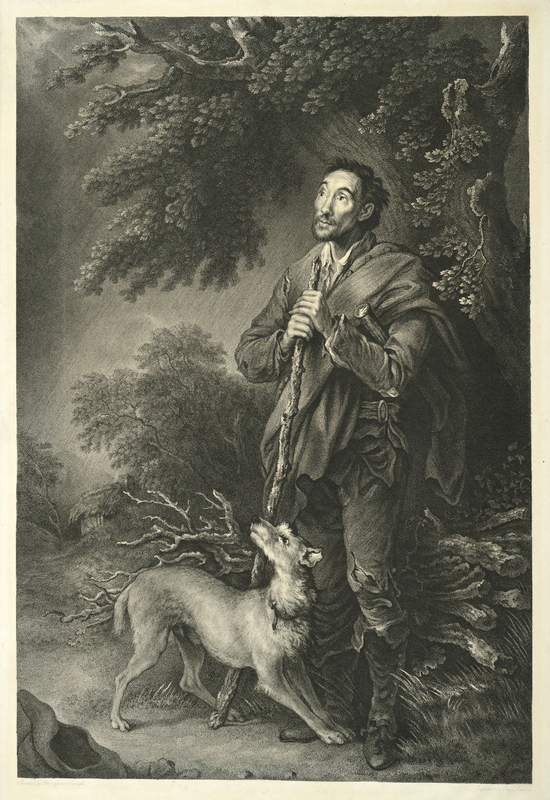 Peter Simon after Gainsborough, The Woodman (1791 ), stipple engraving; Sudbury, Gainsborough House. © Gainsborough House. But in this book we aim to explore more deeply the human relationship with animals in the long eighteenth century, in many different forms of expression. As shown by the different essays in this volume, this ancient relationship challenges not only the arbitrary divisions of Western cultural history (classicism and romanticism, for example), and not only disciplinary boundaries between poetry and science, art and animal husbandry, fiction and natural history, but also the basic assumptions of human self-perception, in which we do not see animals as objects of our ‘objective’ study, but rather as beings with whom we share a space and who demand a mutual response. A major thread of this book, then, is the re-evaluation of sentiment and sensibility, terms that in the eighteenth century referred to the primacy of emotion, and which were not solely the prerogative of humans. Through the lens of eighteenth-century European culture, contributors to this volume show how the animal presence, whether real or imagined, forces a different reading not only of texts but also of society: how humans are changed, and how we the readers are changed, in our encounters with the non-human other, in history, art, literature, natural science and economics. More deeply, we are reminded of the power and antiquity of this relationship. Nigel Ritchie is last year’s recipient of the British Society for Eighteenth-Century Studies Travelling Award. Please note that the deadline for 2017 is 17 Jan. 2017. My thesis aims to link the experiences, influences and ideas gained from Jean-Paul Marat’s pre-revolutionary career as a doctor, scientist and political theorist to an analysis of the content, strategy and reception of his journalism during the first year of the French Revolution. This was a time when Marat reinvented himself, first as a pamphleteer reaching out to ‘advise’ the new parliamentary elite, and then, when that failed, as a popular journalist reaching out to ‘educate’ a much broader audience with the benefit of observations, conclusions and experiences accrued from earlier political and legal publications and his 10-year stay in England from 1765 to 1776. 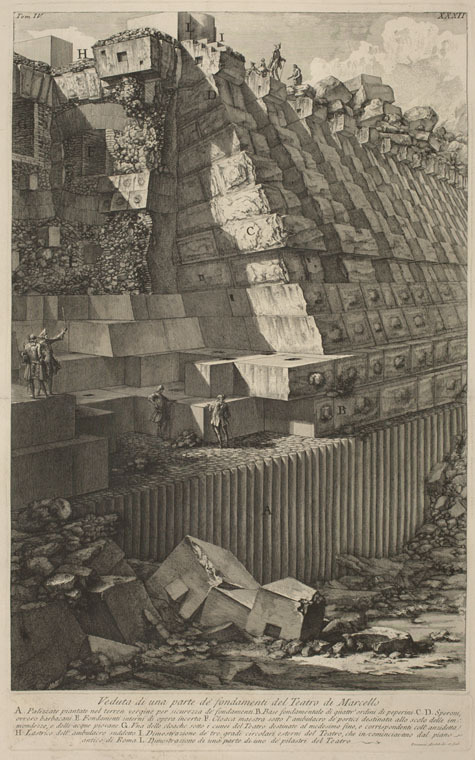 I am very grateful to the Voltaire Foundation and BSECS for a generous research grant that allowed me to complete vital research Paris during July and August 2016, including accessing reports of legal actions and denunciations in the national, judicial and police archives. 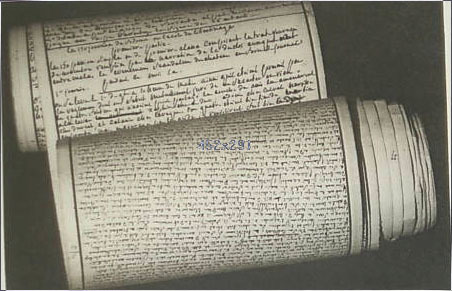 These included not only seizures of Marat’s manuscripts and correspondance – the only traces that survive of his personal papers and working methods – but also a unique collection of hand-corrected copies of his Ami du peuple newspaper intended for a later collected edition, and a comprehensive collection of contemporary pamphlets revealing early signs of engagement, often hostile, from other pamphleteers. The correspondance in particular, although a mere snapshot, is invaluable for attempting to trace the extent, and social standing, of his network of subscribers across France. There is an ongoing problem in the French Revolutionary historiography in understanding the extent of Marat’s contribution to the formation of public opinion in his role as a radical journalist. There is much disagreement between historians over his consistency, his strategy, his style, and even his sanity. However, a closer reading of his work reveals a far more coherent social and political vision, stretching back over twenty years, than previously credited, which allowed Marat to rapidly play an important role during the first year of the Revolution. 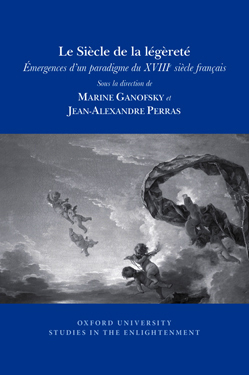 In particular, the thesis will emphasize how, after switching his focus to journalism in September 1789, Marat’s subsequent persecution by the revolutionary authorities for his relentless critiques of leading figures and institutions – especially former ancien regime legal ones – helped to crystallize his transformation into the ‘Ami du peuple’ persona, a powerful symbol of freedom of expression and resistance to oppression. It will argue that this was largely the result of Marat’s strategy of continually pushing at the boundaries of press freedom and publicizing the consequences, a lesson inspired by the examples of the notorious polemicist Junius and raucous popular support for the politician-journalist John Wilkes, which he had witnessed during his earlier stay in England. Sustained immersion in the Paris libraries and archives over a seven-week period helped me to build a much richer, composite picture of the nascent revolutionary environment in which Marat was operating, than would otherwise have been possible. 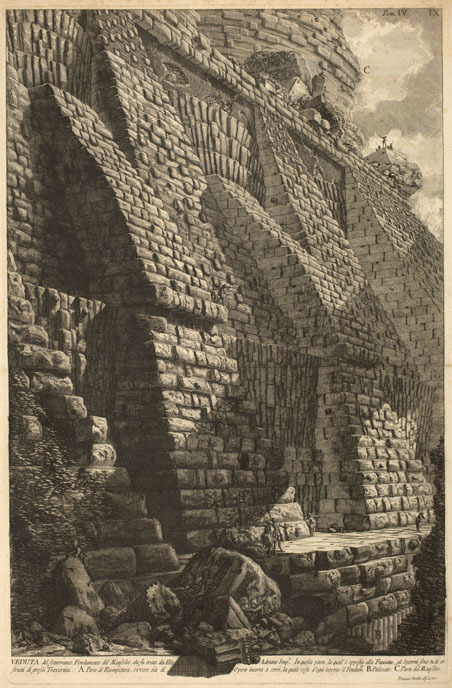 As did the extended opportunity to visit and explore many of the places where Marat and his colleagues lived, worked and, occasionally were put on trial, adding spatial awareness and visual texture to an otherwise two-dimensional textual dimension. We were also really pleased this summer to launch an update to our explorer’s guide to Louis XIV. We wanted to provide a resource which would enable the scholarly research in the books to reach a wider audience, as well as giving some of the background to one of the most remarkable monarchs in European history. When the BBC series Versailles hit our screens earlier in the summer, we thought it would be interesting to explore some of the characters and events featured in the series from the viewpoint, not so much of ‘were they really like that?’ but ‘what did Voltaire have to say about them?’. 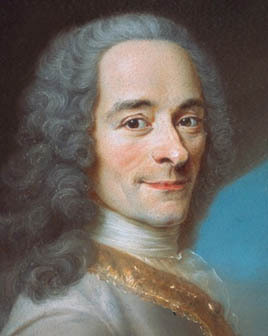 It’s striking how many of the eye-catching incidents can be traced back to him, and we’ve enjoyed exploring how much further some of the hints provided by Voltaire and other historians have been stretched by the mischievous programme-makers. 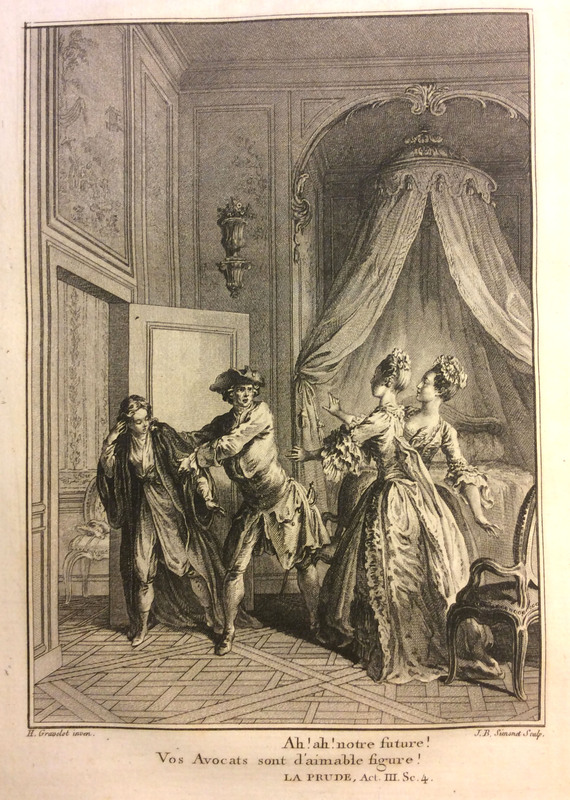 As joint ‘secretaries’ of the edition, both working part-time and fitting in family commitments around our work on Voltaire, Pippa Faucheux and I have been particularly pleased that we’ve been able to keep the continuity over the summer, working closely with our valued collaborators, including general editor Professor Venturino and our partners at the Palace of Versailles, as well as our indexer, typesetters and printers in the UK. 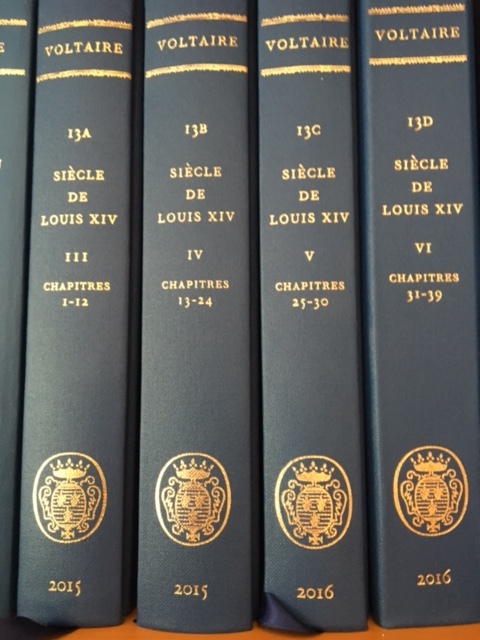 We’re now excited about moving on to get to grips with the fascinating ‘Catalogue des écrivains’, the Who’s Who of Louis XIV’s world that launches the reader into the narrative of the Siècle, for publication in spring 2017 (OCV, vol.12). Pourtant, l’Europe n’a pas vocation à être l’objet de ce regard désenchanté. 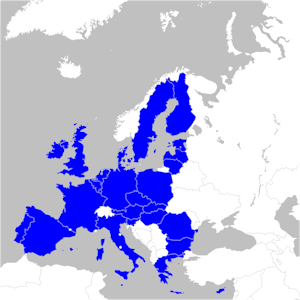 Encore faut-il savoir ce qu’est l’Europe et de quelle histoire elle hérite. 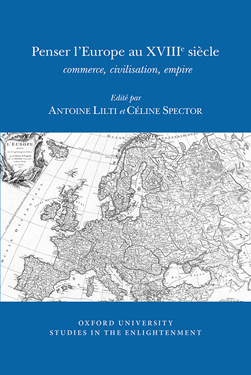 Le volume collectif Penser l’Europe au XVIIIe siècle: commerce, civilisation, empire se propose donc, non de définir l’Europe par son passé, mais de retrouver les origines d’une pensée de l’Europe. 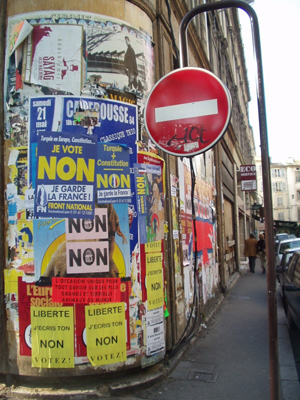 Il se pourrait en effet que l’Europe souffre moins d’un déficit démocratique que d’un déficit théorique, d’une difficulté à concevoir cette entité étrange qui n’est ni une nation, ni un empire, qui ne se laisse réduire ni à sa géographie ni à son histoire. Cette pensée de l’Europe plonge ses racines au cœur du XVIIIe siècle, dans la période privilégiée de l’histoire européenne qui se situe entre la fin des guerres de religion et la montée en puissance des nationalismes. 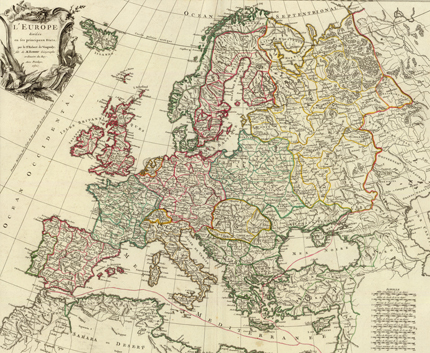 Le détour par les Lumières s’impose donc pour explorer l’histoire de l’idée d’Europe, antérieurement à la simplification dualiste aujourd’hui dominante (fédération ou marché). L’hypothèse de ce recueil est en effet la suivante: si l’Europe a une longue histoire, c’est bien au XVIIIe siècle que se sont forgées les premières théories de l’Europe – théories qui furent largement occultées au siècle suivant. L’Europe fut alors conçue comme une fédération, mais aussi, à la suite de la découverte du Nouveau Monde, comme une forme de ‘marché’ en pleine expansion, au moment où l’économie politique commençait à prétendre au titre de science et où la traite en plein développement trouvait ses premiers critiques. Tendue entre la réalité naissante du marché mondial associé à l’expansion coloniale et soumis aux rivalités impériales, et l’utopie de l’association d’Etats désireux de garantir une coexistence pacifique, l’Europe fut aussi théorisée de manière plus profonde, plus féconde et plus dangereuse à la fois: elle fut conçue, pour la première fois sans doute, comme une ‘civilisation’. 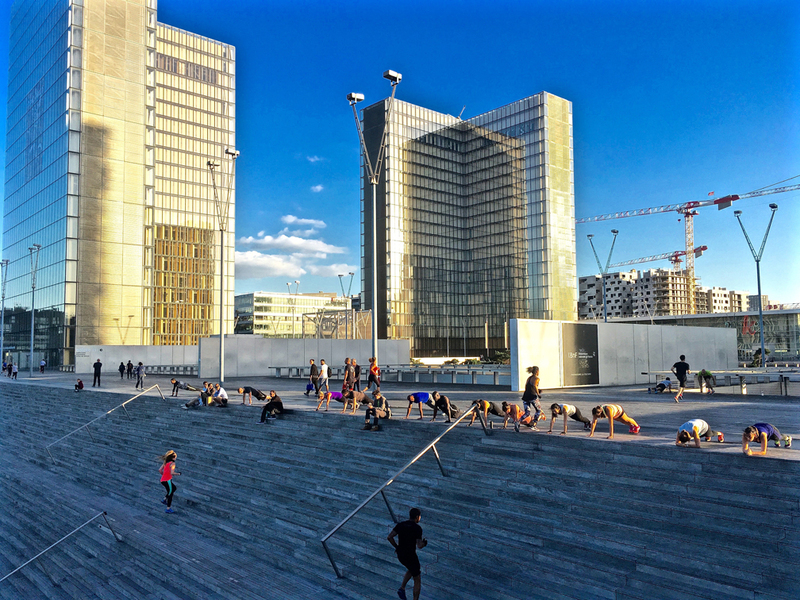 C’est alors une autre généalogie, complexe et polémique, dont il faut comprendre les enjeux: celle des théories de la civilisation européenne, avant le développement de l’impérialisme triomphant au XIXe siècle. 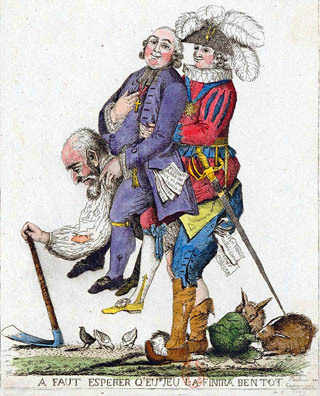 Oxford University Studies in the Enlightenment, octobre 2014, ISBN 978-0-7294-1148-6, 280 p.
Satirical print from 1789 depicting the Third Estate carrying the clergy and nobility on its back. The caption reads: ‘A faut esperer qu’eus jeu la finira bentot’ – ‘Here’s hoping this game’s over soon’. Say the words ‘ancien régime’ and what might spring to mind is an image of Marie Antoinette nibbling on rosewater macaroons and declaring ‘let them eat cake’ while the starving poor of France sharpen their pitchforks at the gates of Versailles. In our cultural psyche, France’s ancien régime is the age of the Three Estates: the nobility, the clergy, and everyone else. 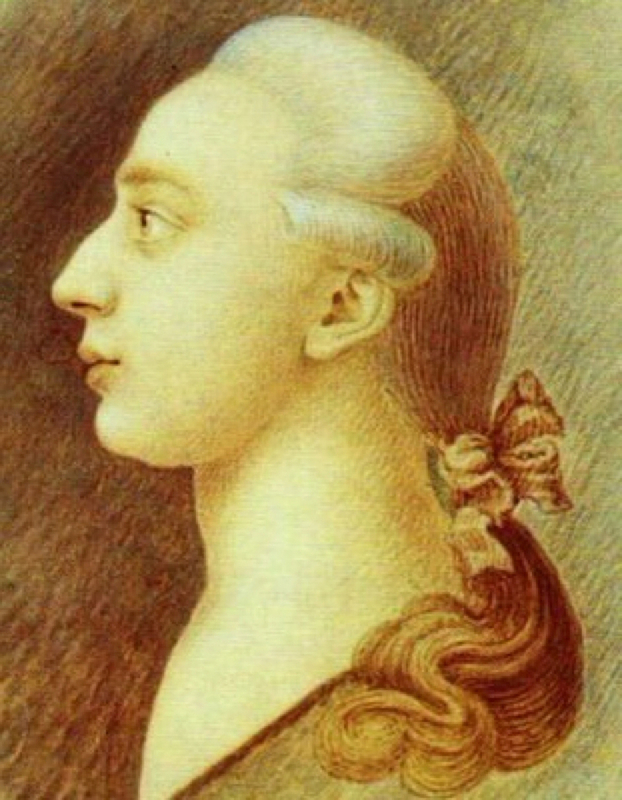 It is the age when wigs, powder and mouches covered up baldness and smallpox scars, when the sprightly minuets of Louis XVI’s court attempted to drown out the cries of the hordes – and when an outward semblance of elegant refinement masked corruption, cruelty and inequality. It is a period which David Bien, Professor of History at the University of Michigan from 1967-1996, made his own. A quiet radical, he devoted his scholarly career to unravelling its paradoxes and nuances, constructing a multi-faceted portrait of a historical period far more complex than this collection of cultural clichés might lead us to suppose. 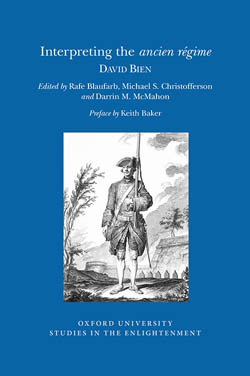 Interpreting the ‘ancien régime’: David Bien brings together for the first time in one accessible volume his essays on religious tolerance, policies of ennoblement, and military reform. It offers access to his cogent and sensitive analyses, but also represents an opportunity to re-evaluate questions about the ways in which we read, write and think about history. David Bien relished the opportunity to let the past speak for itself. His highly original readings of events were hewn from hours of research in the archives. He heard in the rustle of parchment the whisper of the past, and found innovation where one would least expect it, in centuries-old documents. In 1960, his daring new reading of the notorious Calas affair brought him firmly onto the historical scene. 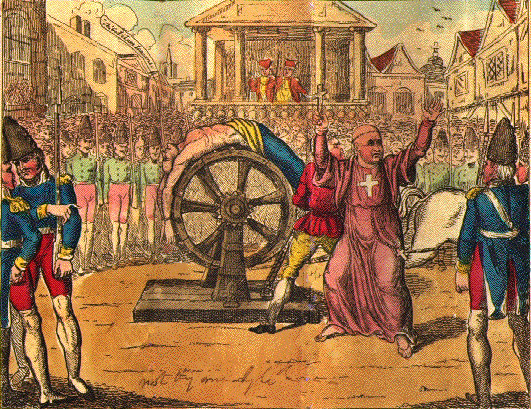 In 1761, the scandalous death of Marc-Antoine and the condemnation and torture of his father, Protestant Jean Calas, accused of murdering his son because he intended to convert to Catholicism, appeared to pit the religious establishment in the form of the judges of Toulouse’s Capitoul against Enlightenment thinkers promoting tolerance and religious freedom. David Bien’s early work on tolerance in the eighteenth century is perhaps a hallmark of his attitude as a historian. 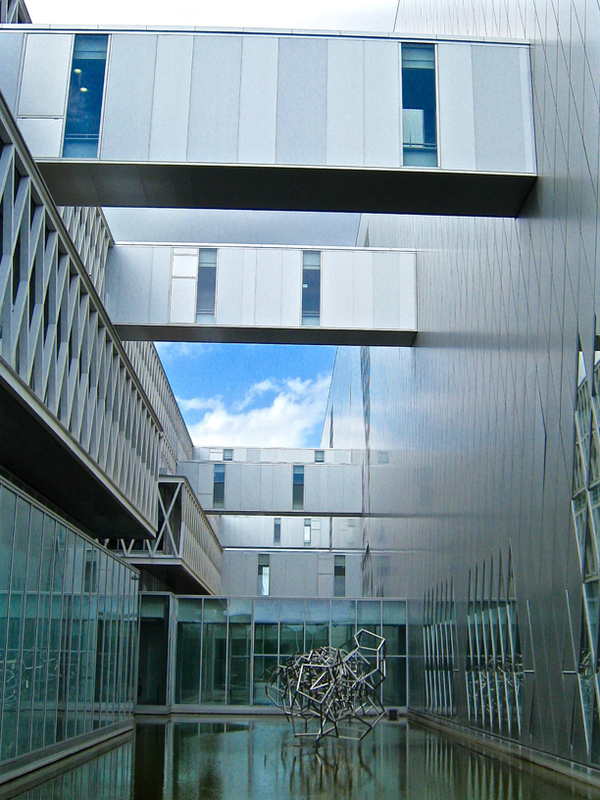 Open-minded and sensitive to the inconsistencies of the past, David Bien refused to be drawn into the polemical clash of theories and schools which wracked the French establishment in the 1970s and 1980s, as Marxist historians grappled with the new revisionist school spearheaded by Bien’s close friend, François Furet. For Bien, scholarly nuance and intellectual rigour came before adherence to a particular school. When he retired from teaching in 1996, David Bien therefore left behind not a theory but an ethos, which proved inspirational to the next generation of US academics. 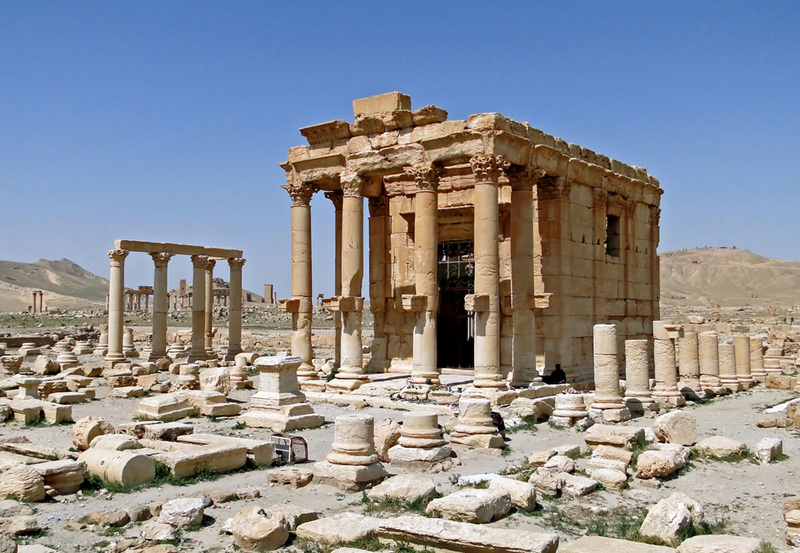 David Bien’s approach reminds us that, while it may all be in the past, history refuses to play dead. 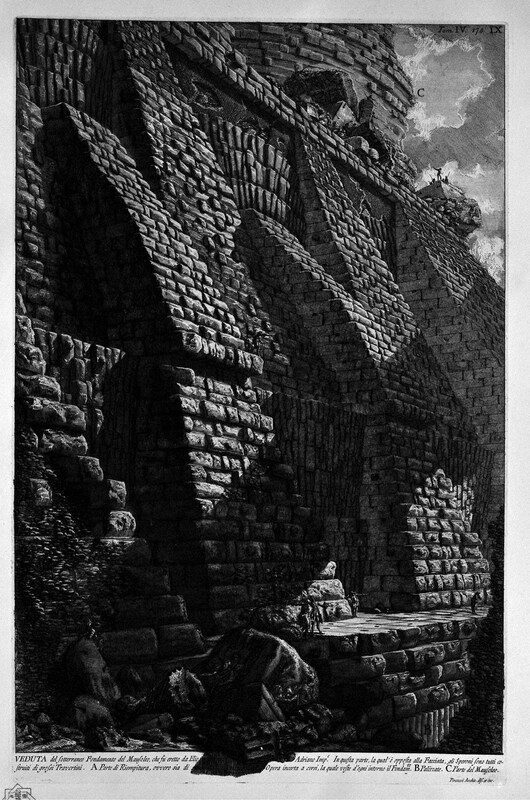 Interpreting the ancién régime. David Bien.